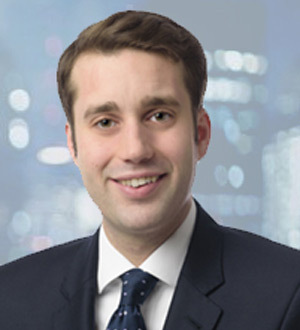 Vittorio Palladino joined One Equity Partners in 2016 and is an Associate based in Frankfurt. Since 2016, Mr. Palladino worked on investments in the industrials, technology and services industries. Mr. Palladino is a board observer at SGB-SMIT, Lutech and Neology, and is involved in OEP’s investment in Crayon. Prior to joining OEP, Mr. Palladino was a consultant in the restructuring and corporate finance division of Roland Berger Strategy Consultants, where he was involved in performance improvement, turnaround and strategy projects in the automotive, consumer, industrial and TMT sectors across Europe. Mr. Palladino received his B.Sc. in Economics and Business Administration from the Goethe University Frankfurt and his M.Sc. in Accounting and Finance from the London School of Economics, where he graduated with Distinction.